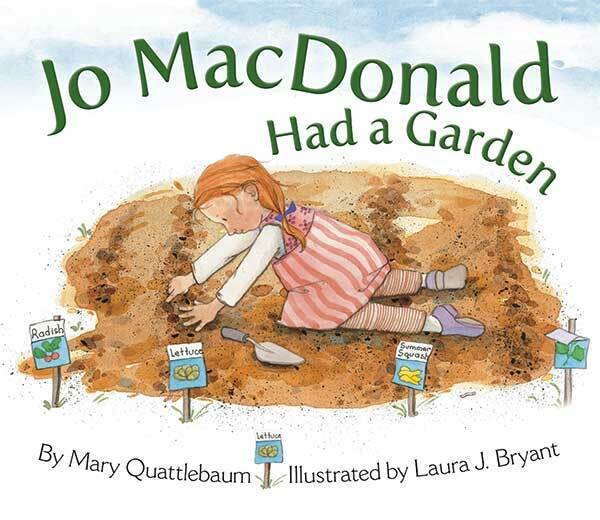 Old MacDonald had a . . . woods? Yes! 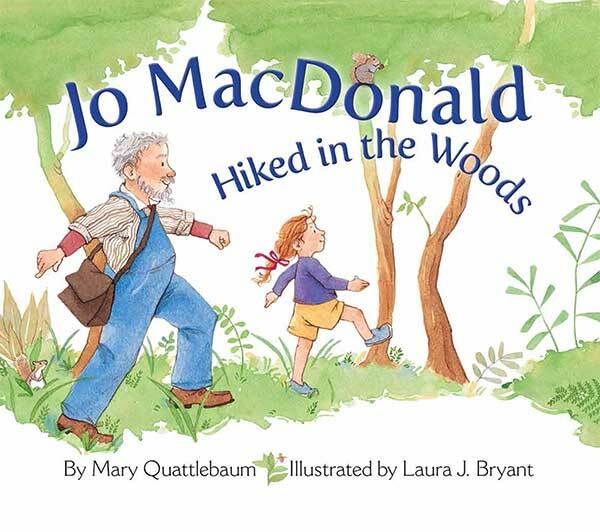 Come along with Jo MacDonald and learn about the wild creatures in the woods at her grandfather’s farm. Noisy ones, quiet ones, and a few surprises. 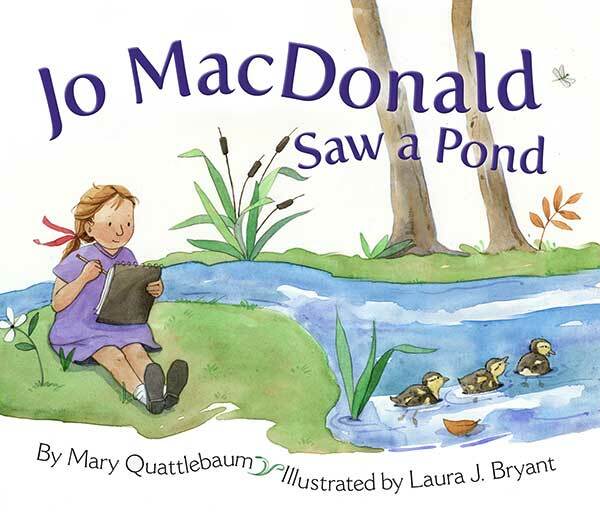 This delightful variation on “Old MacDonald Had a Farm” playfully introduces youngsters to the woodland habitat while engaging little ones with rhythm and wordplay.